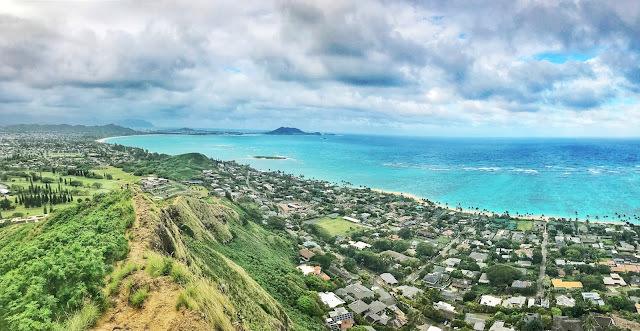 Lanikai Pillbox Hike, Best of Oahu in Hawaii. - MisTan IzZy | Travel & Lifestyle. 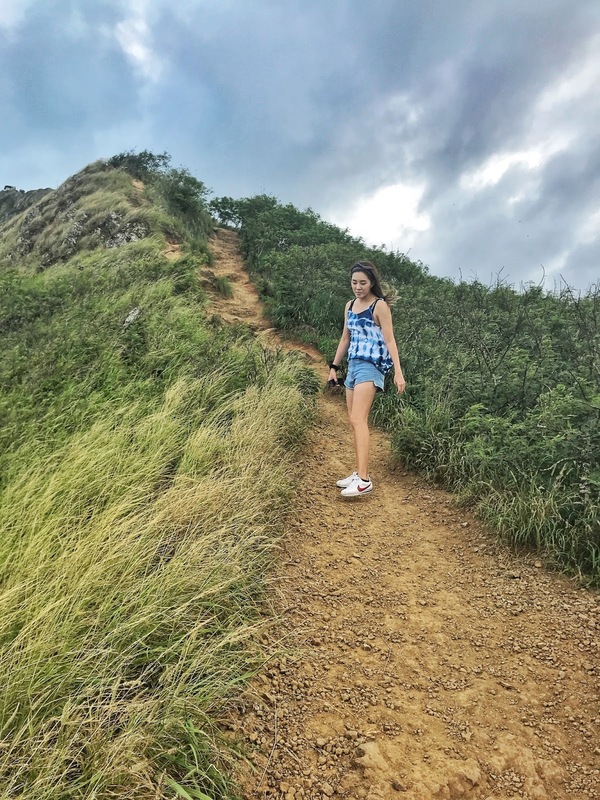 Lanikai Pillbox Hike, Best of Oahu in Hawaii. 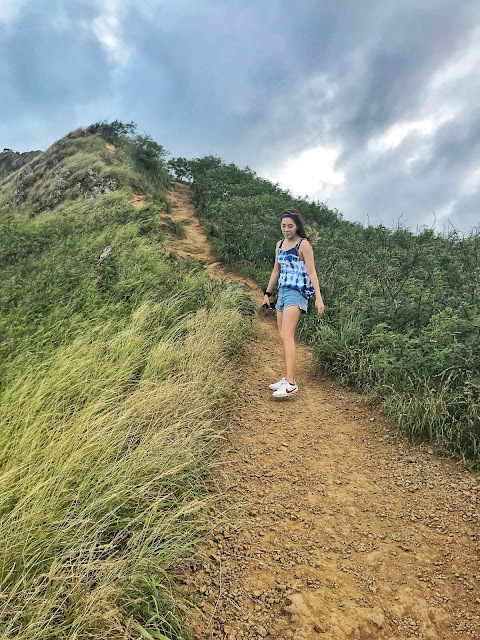 The Lanikai Pillbox Hike, also popularly known as the Kaiwa Ridge Trail, is one of the most picturesque and pleasant Oahu hiking trails. This hike rewards its hikers with the best panoramic view as it rises just above beautiful Lanikai Beach. It was an unexpected intermediate hike with the steady steep grade of the uphill climb right from the start of the trail head. 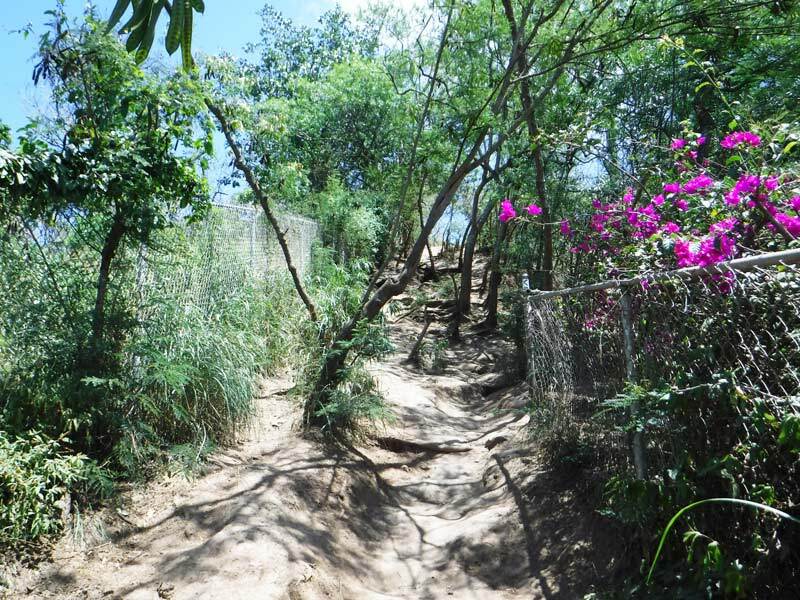 I thought it suppose to be a proper hike with proper stairs since this climb is so popular among locals and tourists, but I was totally wrong. 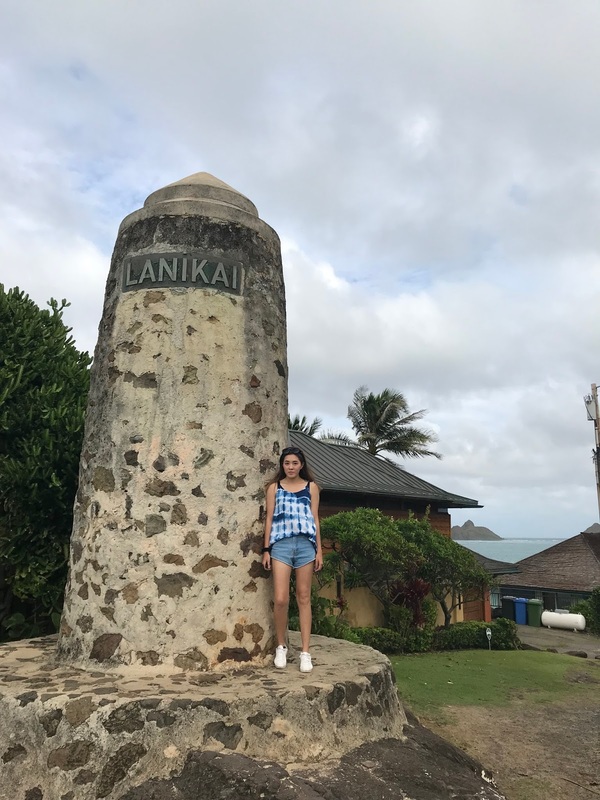 The Lanikai Pillbox Hike is a moderate 1 hour to 90 minute round trip, depending how far you decide to go. You can easily reach the first old military pillbox bunker in about 20 to 30 minutes. The hike itself is quite steep but very short. There is no defined trail but because it is so popular, there is an unofficial trail that is very easy to follow. The starting point of Lanikai Pillbox Hike is located in a residential area on Kaelepulu Drive, the start of the hike is clearly marked with signs that lead to the entrance, when you see a narrow path between two fences, don't hesitate to go through it because that's the right entrance. While heading back down is trickier than going up since the gravelly areas can be slippery, and the trail isn't as clear as it was going up. We went down in the wrong way thinking of the easier way but had to head back up to find the correct path. It is better to follow the trail near to the beach side. 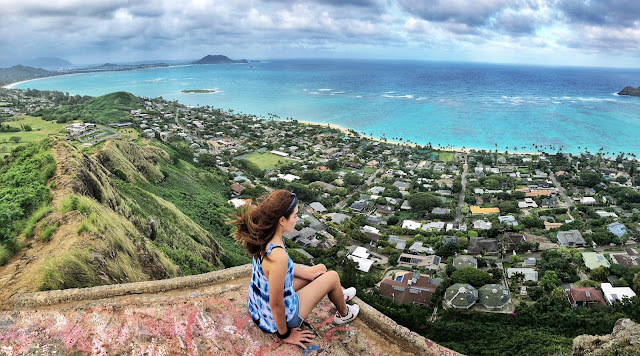 So, why should you go for Lanikai Pillbox Hike? The view from the second pillbox is impressive, overwhelming, stunning, and beautiful. Spending some time sitting up on the old bunker while chilling with wind taking in the view is the best pay off for this hike. 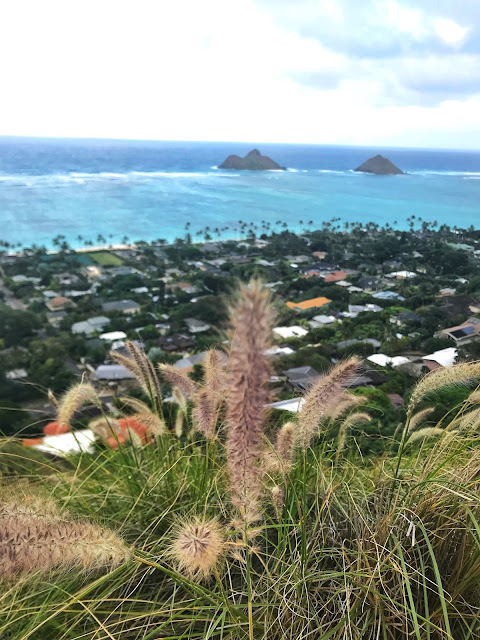 There is nowhere else on the islands that offers such a magnificent perspective of Windward O'ahu, the Mokulua Islands or the clear blue waters that give Lanikai its name!